Everybody and their dog wants to learn how to make custom Instagram Story graphics – they just look so darn cool! 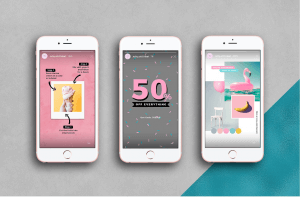 In today’s blog post we’re going to walk you through how you can create (or purchase) Instagram Story graphics that you can customise over and over so that you have an endless supply of Instagram Stories content that is branded to perfection. Sound flipp’n fabulous to you? Let’s dive right in. 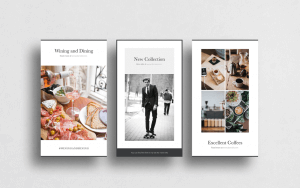 The first step to make custom instagram story graphics is deciding what content themes you’ll be using as part of your Instagram Stories strategy. You can use the handy dandy Plann app to create a color-coded content strategy for your Instagram Stories quickly and easily! After you’ve put together your Instagram Stories strategy in Plann, you can move your placeholders over to the grid to start scheduling content over the top. 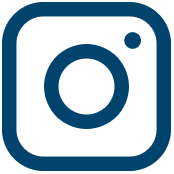 This means that all of your Instagram Stories will be strategic, and will help you to grow your business or blog. #Winning! After you’ve decided what content themes you’ll be following, it’s time to clarify your color scheme. Will you be using pastels? Brights? Or will you be going down the minimalist route with shades of black, white and grey? Whatever color scheme you decide on it should fit well with your existing brand colors and grid style and it should be colors that you’d be happy to stick with for a long time. Consistency is key on the ‘gram! The next step to make custom Instagram story graphics is to gather inspiration! Jump over to Pinterest or take screenshots of your favorite Instagram Story graphics from the people you follow on the ‘gram and notice what elements you really like. Once you’ve gathered a bunch of inspiration together you’ll be able to start designing some eye-catching Instagram Story graphics that you’ll be super proud to share. Yippee! PSSST-> Want some tricks to grow your Instagram Stories reach? Here are a few that we’ve been hiding up our sleeves. 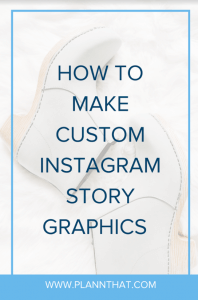 Depending on what you find easiest to work with, there are a bunch of creative tools out there that you can use to make custom Instagram story graphics. If you don’t want to make custom Instagram story graphics from scratch you can actually buy templates online for Canva and Photoshop. Here are a few of our favorite picks! PSSST-> Want to learn how to create custom Instagram Story highlight covers of your own? Here’s our handy dandy guide. Once you’ve gathered all your bits and you’re feeling creative it’s time to make custom Instagram story graphics! Use your mad skills to whip up some graphics and then pop them into the Plann app to schedule your Instagram Stories for later. 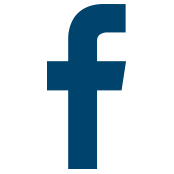 You’ll never forget to post to stories again, and you’ll have eye-catching, on-brand graphics that will wow your audience. Now, before you run off into the wilderness with your stylish custom Instagram story graphics, we’ve got some flipp’n awesome Instagram Story hacks to share with you. Check ‘em out right here.